N54 is the first BMW engine with turbocharging and direct injection of the fuel under high-pressure, which is different from its predecessor’s outstanding combination of performance and fuel economy. 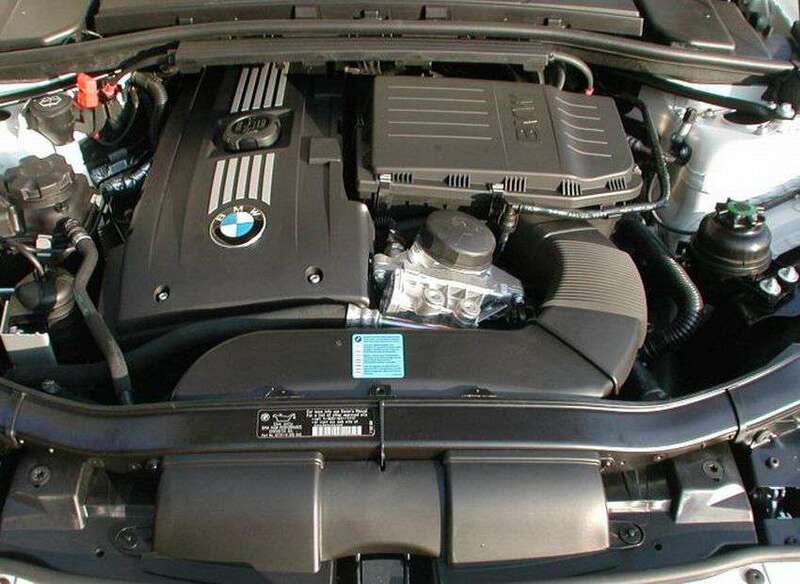 For the first time the single turbo N54 engine was introduced in 2006 along with a new coupe BMW 335i, in the future, this engine has appeared on the following models of BMW X6 3.5, BMW 535i, BMW 135i, BMW Z4 3.5 and BMW 740i. Also, it is based on the BMW 335i ALPINA company released cars ALPINA B3 Bi-turbo and ALPINA B3S Bi-turbo. For their outstanding performance and design excellence in 2007 and 2008, this engine was awarded the nomination “Engine of the Year» (International Engine of the Year). For the E90/E91/E92/E93 3-Series, the N54 engine was used in the 335i model from 2007 onwards. In the 3-series, it therefore replaced the 330i (which used the naturally aspirated N52B30 as the performance model below the M3). This version is rated at 225 kW (302 hp) and 400 N·m. However, independent testing has resulted in estimates of 332 hp (248 kW) and 311 lb·ft/422 N·m. A variant of the N54B30 with higher power and torque (but a slight reduction in low rpm torque) is used in the F01 740i and E92 335is. The most powerful version of the N54 is found in the E89 Z4 sDrive 35is (as of 2016, the only application of the N54 still in production) and the 1 Series M Coupe. 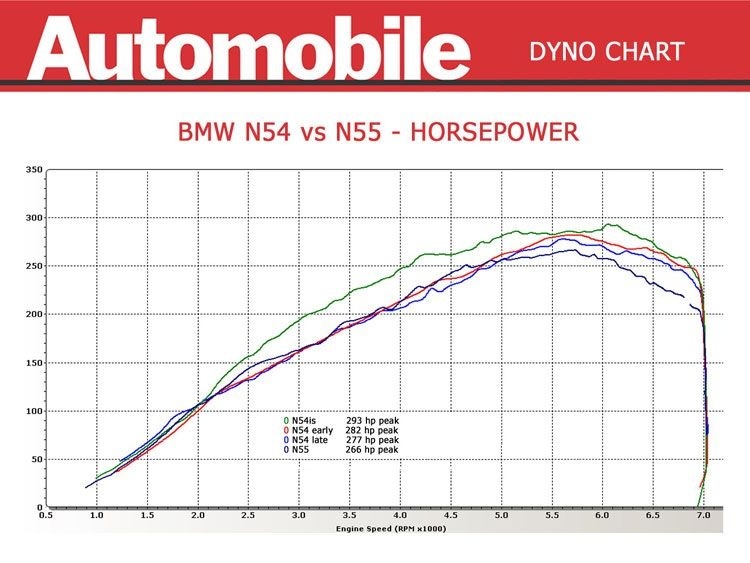 Graph of comparing the fresh engine from BMW N55 with one twinscroll turbine and old one N54 with twin turbo. In our opinion, the most effective way of forcing the BMW N54 engine is chip tuning with completion of some elements of the car. With a stock automatic transmission it can be considered a maximum power of 400-420 hp. Refresh your car with new cabin air filter. Read and understand why it’s so important to change it periodically. Lowering of the compression ratio to 9.4 – forged pistons with increased combustion chamber. 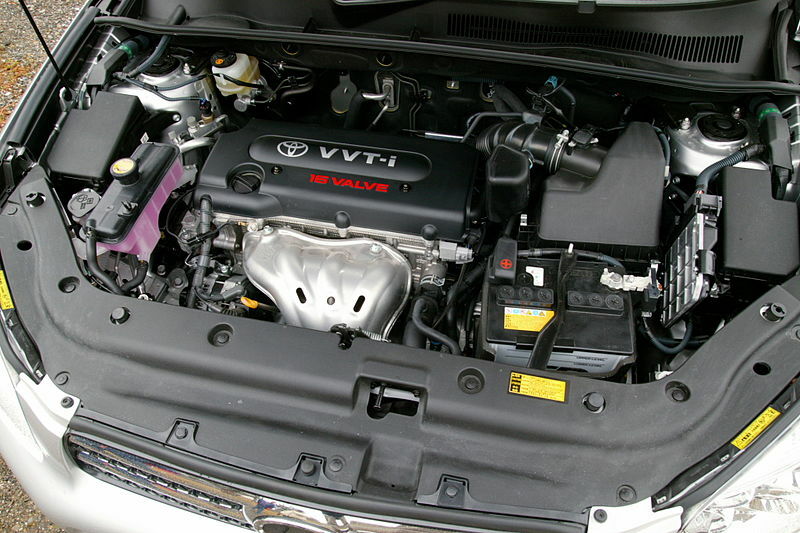 Increased cooling (on cars, where necessary) – a more powerful engine fan, an additional radiator. The engine control program with increased boost pressure and the enriched mixture in maximum power mode. Replacement of catalysts on the exhaust pipes of stainless steel «Pipes Kit», and agreed with her full exhaust system. (Increased exhaust gas temperatures can break the standard catalysts and therefore best to remove them in advance that there would no problem with the engine later). Standard JB4/Cobb. Stage 1 firmware – up to 350 HP. Want 400 HP? Well, then you need to upgrade cooling system (replace fans and install additional radiator). Also it requires large intercooler and air filter. Also purchase n54 downpipes, performance exhaust system and oil coolers. BMS JB4/Cobb Stage 2 firmware provides with 400-420 HP. Want 450 HP? Install Methanol Injection Kit and your135i/335i models will reach 0-60 miles in 4.5 seconds. N54 FBO Stage 2 firmware will make it possible to cover quarter mile in 11.3 seconds. Stock version of BMW 335i N54 will cover 1/4 mile in about 13.2-13.4 seconds. Forced motor is already close to the limit of the capacity of all engine systems and any failure could cause a transition emergency operation. Therefore, when driving at a maximum power level for quite a long time, it is important to monitor the engine temperature, oil temperature and pressure. All this can lower engine’s lifespan. In general, we can say this engine is reliable. Also, we can recommend it for those of you who wants to tune it. 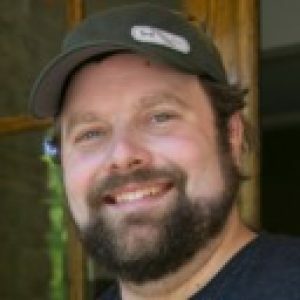 Don’t forget to replace spark plugs every 12 000 miles (20 thous.km) and motor oil and everything will be OK.
GC Lite turbos are quite simply, THE ideal turbo upgrade for N54 powered vehicles, whether it be a direct OEM replacement for a blown unit, or a full race build looking for world class output.